Purchasing the right heating and cooling accessories does not have to be a stressful task. There are accessories out there that can help save energy while saving you money. They may seem like accessories that you can live without and can get away with not investing in, but trust us when we say that these accessories will help your heating and cooling units and save you more money in the long run than you might think. Here are some accessories that we recommend you consider including in your home. A programmable thermostat allows you to be able to schedule your heating or cooling system to turn on or off while you are away from your home. Setting your thermostat to adjust seven to ten ten degrees from its standard setting for eight hours a day can save you as much as 10 percent a year on heating and cooling. During the winter, you can save energy by setting your thermostat to 68 degrees while you’re awake and setting it lower while you are away or asleep. 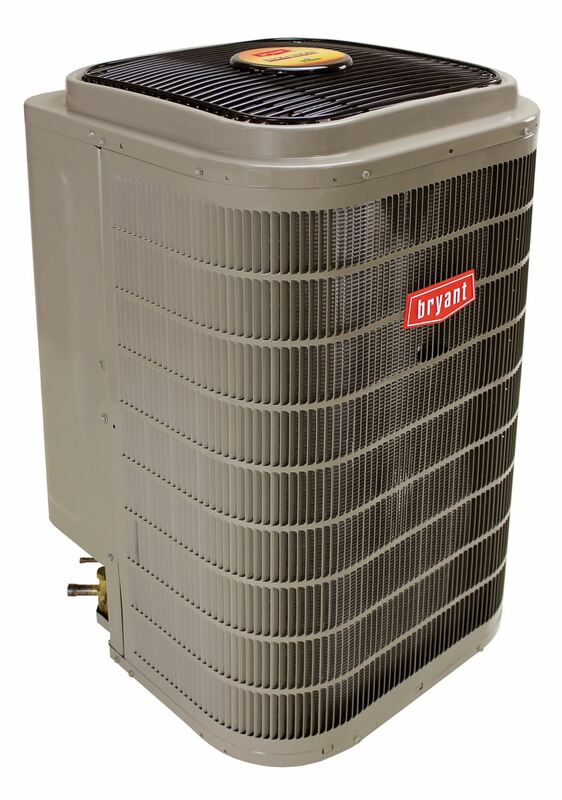 Reducing the time it takes for your air conditioner unit to start up will help make your air conditioner last longer. A compressor saver reduces the startup time by 50 percent and helps to expose your air conditioner to less strain, heat and stress than normal. Removing stress from your air conditioner unit and shortening the time it takes it start running can save energy and help you save on cooling costs. At Breedlove Dobbs, we offer the 5-2-1 Compressor Saver that can help save a significant amount of energy in your home and keep your money in your wallet. If your household appliances and electronics go through a sudden spike in voltage, a surge protector will protect your items from damaging effects. The potential damages could lead to costly repairs or force you to buy replacements for your household appliances. Save money by purchasing a surge protector now, and you will never have to worry about having to spend more money later to replace appliances or electronics. An air purifier improves the air quality in your home by destroying contaminants in the air, while leaving only harmless water vapor and carbon dioxide. Not only does it work to make the air cleaner and safer for your family, but an air purifier will also help your air conditioner run more efficiently and last longer by keeping the coils in the unit free of mold. Your air conditioner works hard so doing what you can to make it last longer will save you money in the long run. A great appliance that we offer that will improve the air quality of your home is the APCO Air Purifier. Take a look at all the accessories and product information that we provide. If you have any questions about any product or would like a specific accessory installed in your home, feel free to give us a call!